Otherwise known as Red Salmon, Sockeye Salmon are the best to eat and smoke. But they’re not easy to catch. Our guides will show you how! 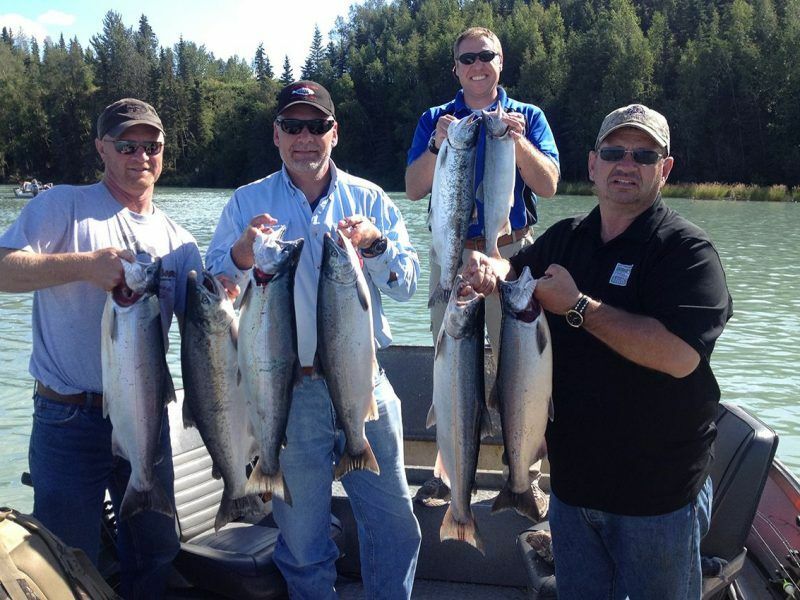 It’s Time to Catch Your Alaska Sockeye Salmon! 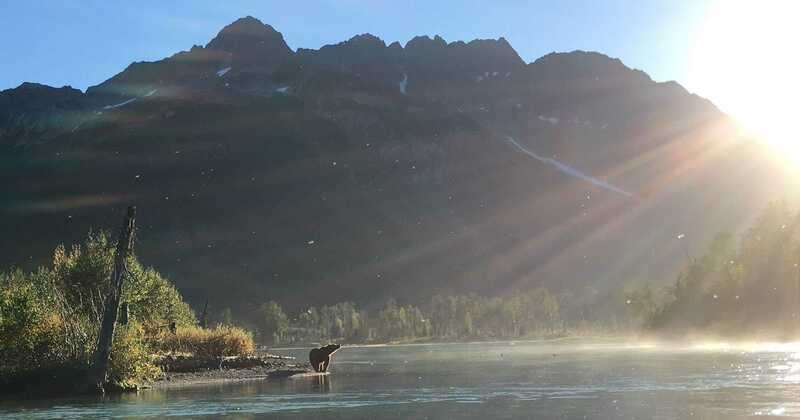 How Do You Fish For Sockeye Salmon? We use our boats to find a good bank and then fish in ankle to knee deep water since the Reds are swimming up river fairly close to the bank. Be prepared to fish around other fisherman. 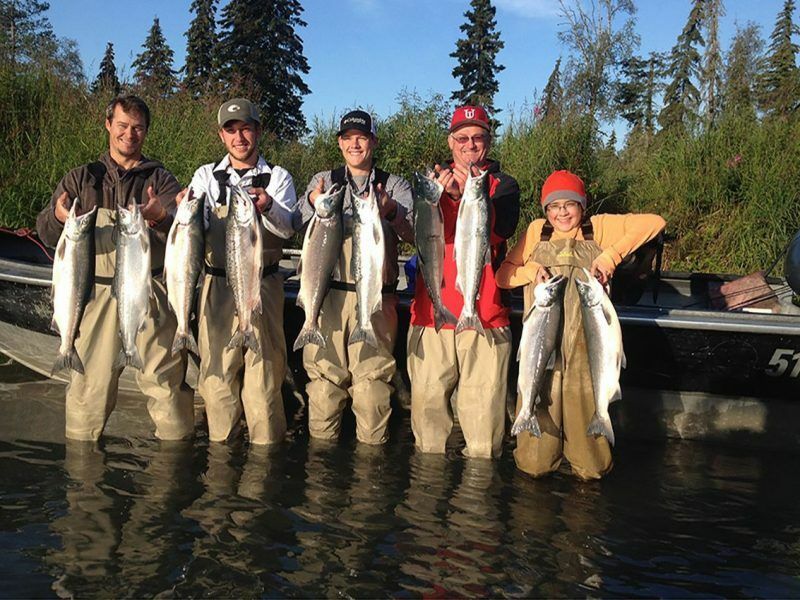 Sockeye Salmon are the most popular fish to catch on the Kenai Peninsula. And when they’re in, so are the crowds! Having a guide with a boat will give you a much greater chance at securing your own piece of the river. Fishing for Sockeye can be chaotic, and it’s very frustrating when the person next to you keeps reelin’ them in and you can’t even hit a fish. 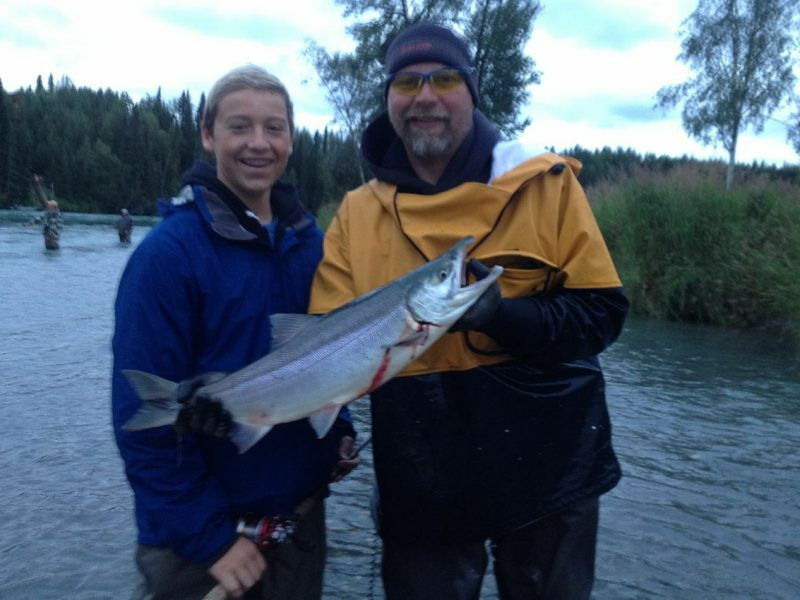 But once you get your first fish on the hook, it’s game on! Fishing for Reds does have a learning curve, but once you figure it out, it won’t be long before you hit your limit of three. 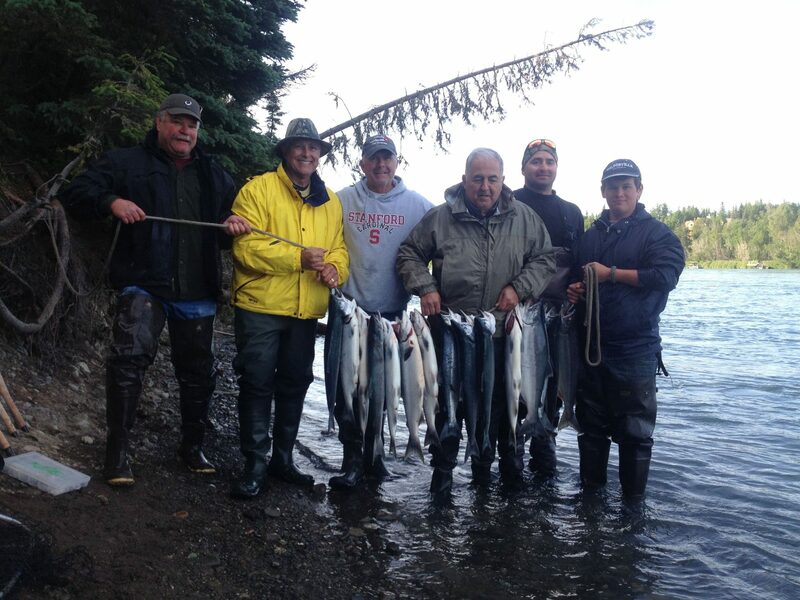 The first run of Sockeyes on the Kenai River begins in early June and goes until early to mid-July. The size of run can range from 28,000 to 65,000 fish. 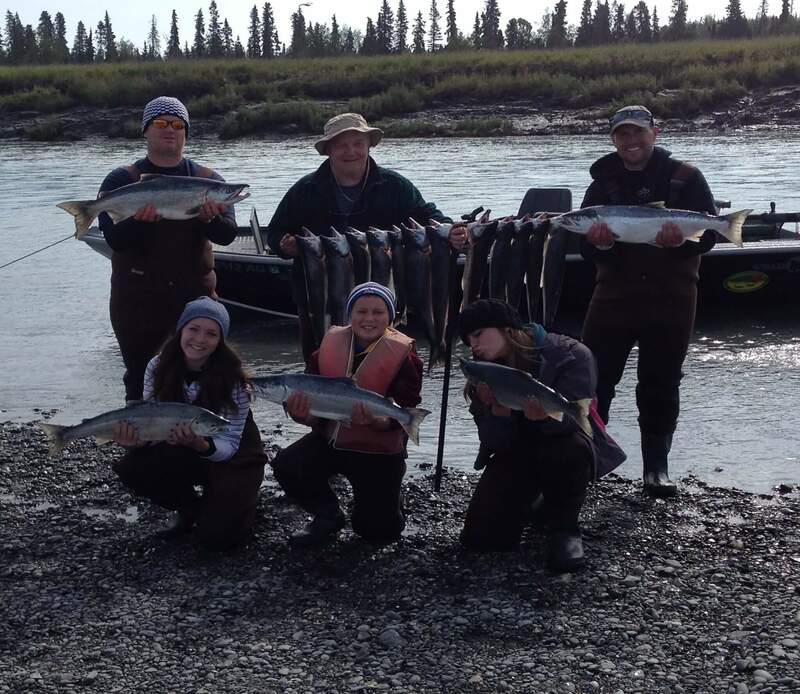 The second run of Sockeye on the Kenai River begins in mid-July and goes until early to mid-August. The size of run can range from 750,000 to multi-millions of fish. 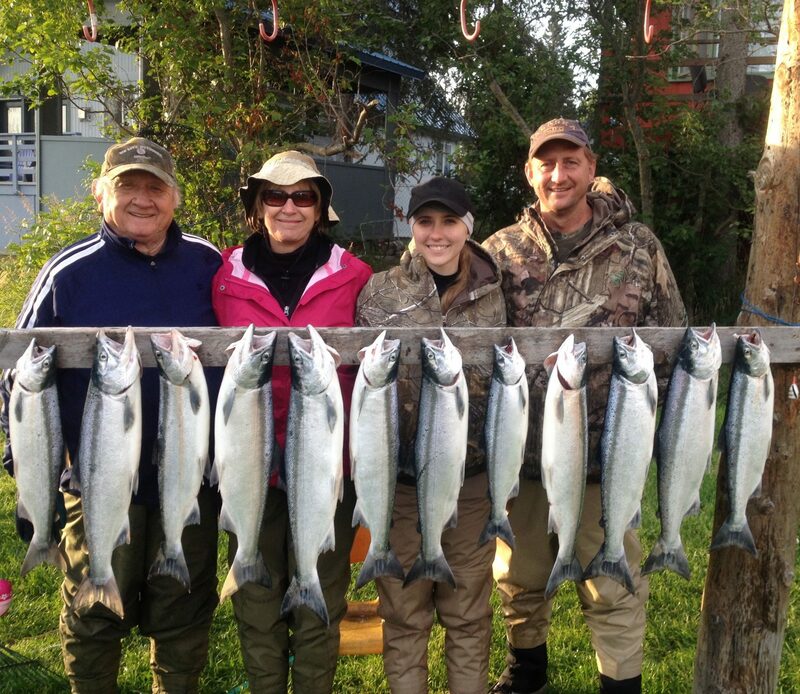 If you want to give the Kasilof River a try, we often find great results fishing here as well. 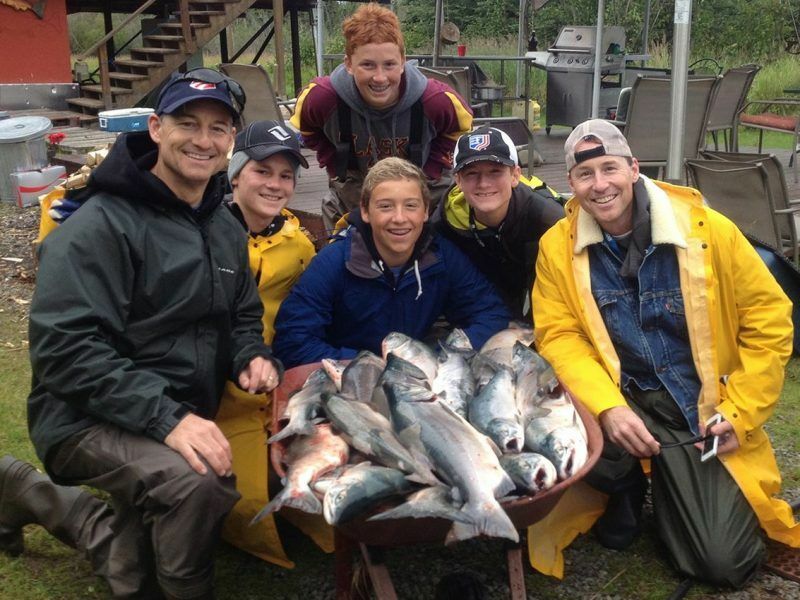 In June the size of run can range from 300,000 to 500,000 fish. 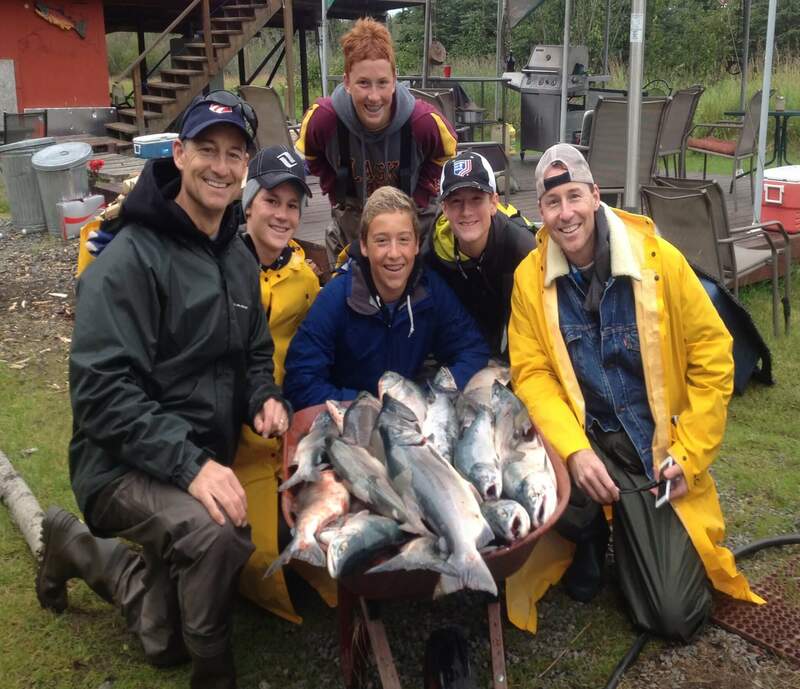 It’s Time for You to Catch a Sockeye Salmon!